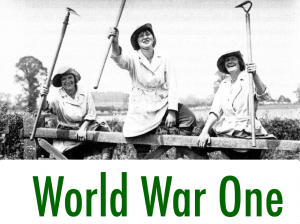 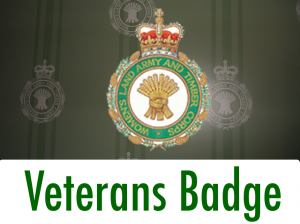 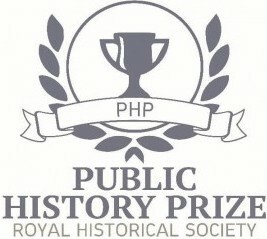 This website provides information on the lives and experiences of British Land Girls in World War One and World War Two. 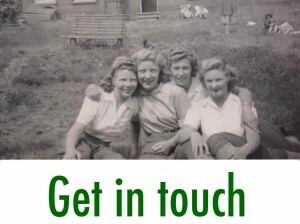 Be a part of the conversation, join us on Facebook and Twitter. 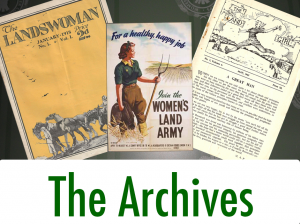 Share your comments, ask questions and contribute to the site by e-mailing Cherish Watton (Web Editor and Historian) at info@womenslandarmy.co.uk. 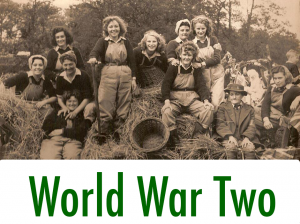 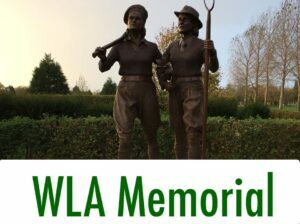 If you would be interested in filling in a questionnaire sharing memories of the Women’s Land Army or Women’s Timber Corps, please click here.